If you are disabled and plan to apply for disability, it is important to understand that there are actually two different programs that provide disability income. Both programs are overseen by the Social Security Administration, but they have different work requirements. 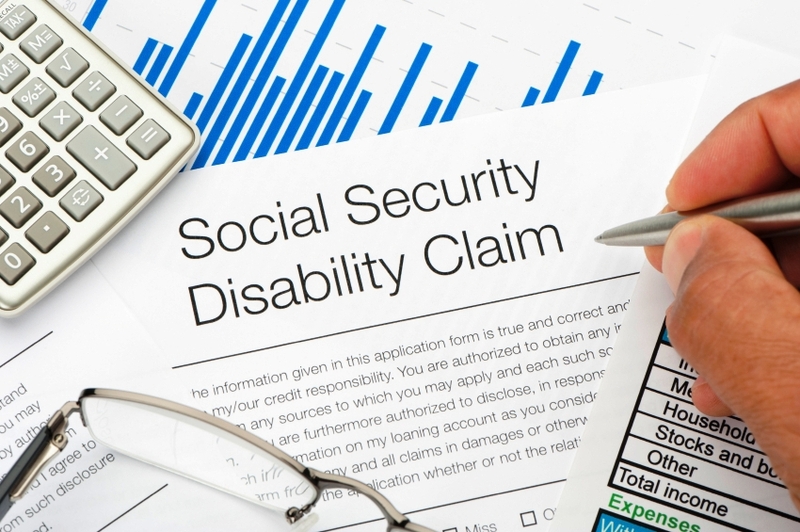 Let’s take a look at the Social Security Disability program. To be eligible for Social Security Disability (SSD), you will need to have accumulated an adequate number of work credits. SSD is funded through payroll taxes, and as such, when a person works, they contribute to the Social Security trust fund. This is the money you pay out of each paycheck for FICA Social Security taxes. After you have paid into FICA for a number of years, you will earn a certain number of work credits. At that point, you are considered insured. In addition to being considered disabled by the SSA and meeting the work requirement, to be eligible for SSD you must be eighteen years of age or older and under the age of sixty-five. After two years of disability, you will also be eligible for Medicare. Also, once you are approved, if you have dependent children or a spouse, or both, they can receive partial benefits. These benefits are called auxiliary benefits. There is a five-month waiting period before you will begin receiving your benefits. This means that payments will begin in the sixth month. The amount you receive will be determined by your earnings record. This is very similar to how your Social Security retirement benefits are determined. If you have questions about SSD and the eligibility requirements or approval process, take a moment to contact The Law Office of Jessica Dumas. Our team of professionals is here to help you understand your rights and the process of applying for SSD.